Recently published clinical research has isolated a compound that directly targets influenza viruses. The compound, MIR2911, was isolated from a tea of honeysuckle flowers, a traditional Chinese herbal medicinal. Honeysuckle flowers, or jin yin hua, has been used for centuries to clear heat and relieve pain and swelling. Jin yin hua is a major ingredient in Yin Qiao San, a formula used to treat common cold, flu and sore throat. The mice used in the study were either given a synthetic MIR2911, honeysuckle tea or no treatment after being infected with H1N1. Seven days after infection, the honeysuckle and MIR2911 mice had lost less weight, and fewer had died compared with the control mice. Research was also conducted in H5N1 and H7N9 viruses in cellular cultures, where it was found that the honeysuckle compound stopped the replication of those viruses. * The decoction used in the study was 10g of honeysuckle flowers simmered in 100ml of water for 30 minutes, producing 50ml of tea. 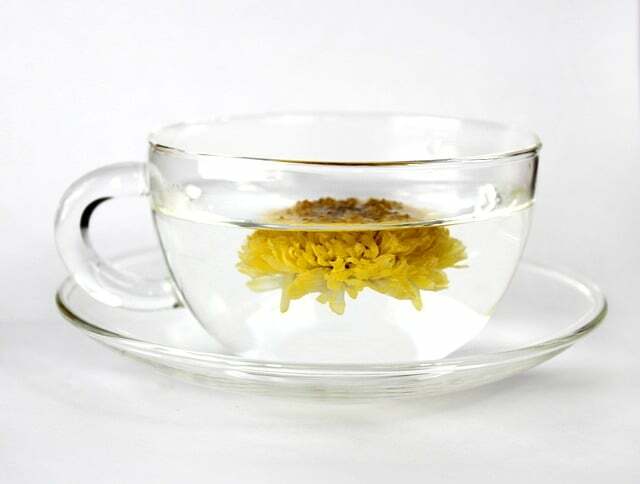 Alternatively, the flowers can be simmered in water for 10 minutes. Take 2-3 cups daily for an active influenza infection.